“Heavy Flag” is a “call-to-action” song about the cost of societal apathy, and about the power of humanity to affect change. 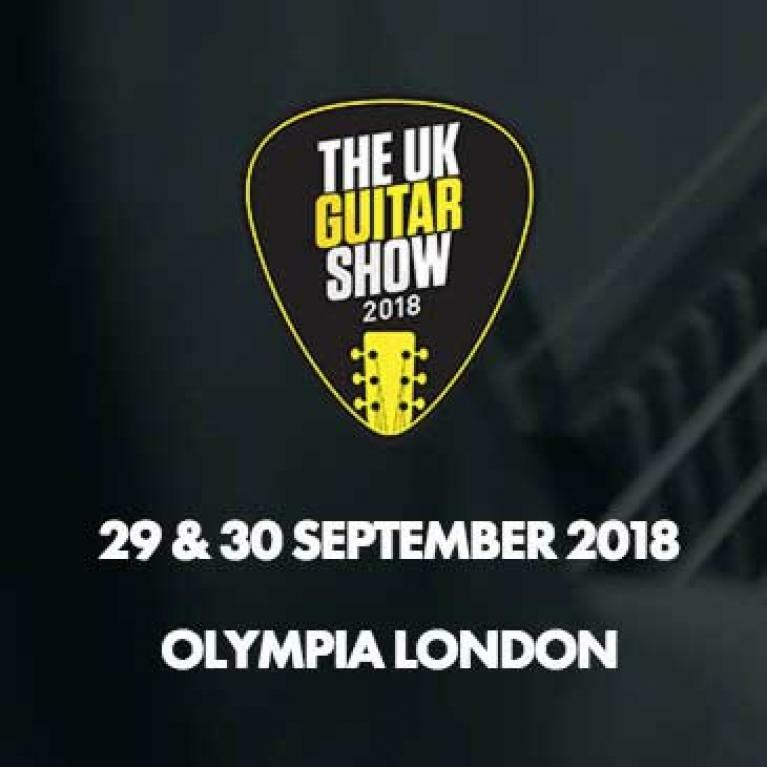 This coming September 29th and 30th the ultimate guitar event for players and aficionados of every ilk will take place at the UK Guitar Show at the famed Olympia, London. A video of their wedding performance went viral encouraging Michael and Carissa to follow through with their musical dreams. They wrote more great songs, named themselves Us the Duo, acquired a new Takamine Pro Series P7JC and launched an addicting Vine site featuring their 6 second performances of contemporary hits. Join Takamine at the UK Guitar Show in London September 29th and 30th. Takamine will be sponsoring the "Acoustic Guitarist of the Year" contest. Kenny Chesney, the iconic hit maker / ticket seller, wrapped up his 18 stadium, 21 amphitheater Tak-filled tour.